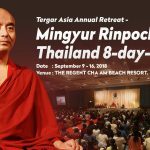 The Tergar Meditation Community offers a wealth of opportunities to learn and practice meditation and to follow a path of Buddhist practice. 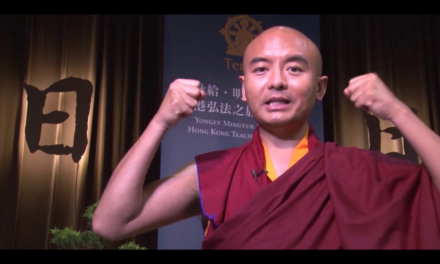 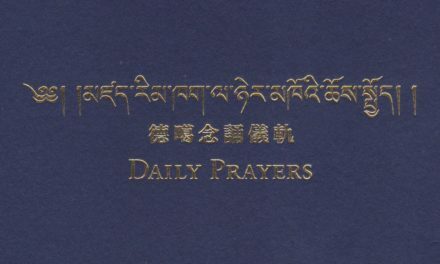 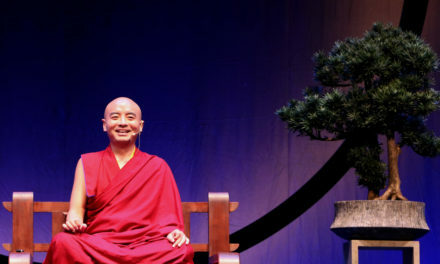 Tergar’s unique approach focuses on the importance of integrating meditation and spiritual study with one’s immediate life circumstances. 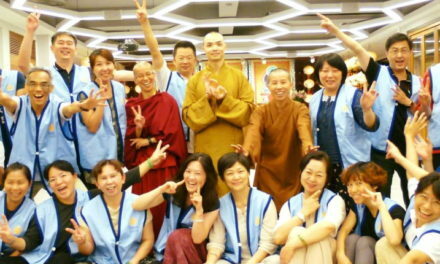 There are two main programmes in our community. 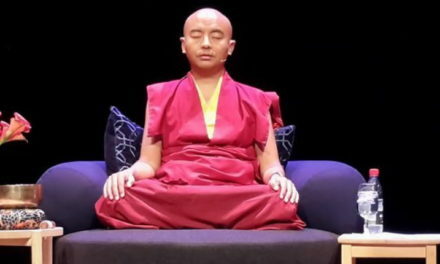 The Joy of Living is a path of meditation that can be followed by anyone, regardless of religious or cultural orientation. 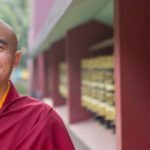 The Path of Liberation is an extension of the Joy of Living and provides a path of meditation practice for those who feel inspired to follow the Buddhist path. 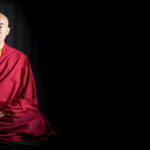 The Joy of Living is a path of meditation study and practice that can be followed by anyone, regardless of religious or cultural orientation. 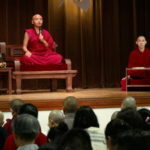 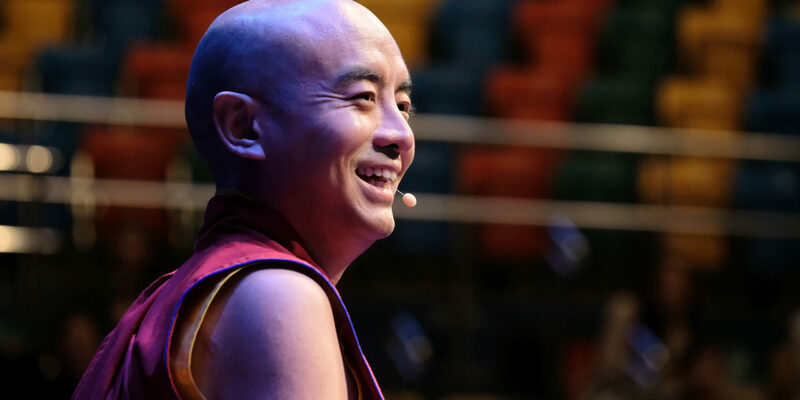 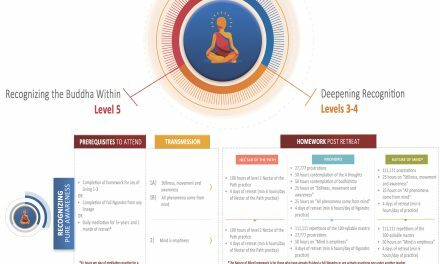 The goal of this program is to help us discover a lasting contentment that is not subject to the fluctuating conditions of the external world, and to nurture the qualities of wisdom and compassion that naturally manifest from awareness itself. 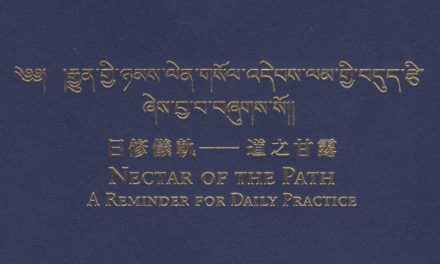 The Path of Liberation is an experiential path of meditation practice for those who feel inspired to follow the Buddhist spiritual path. 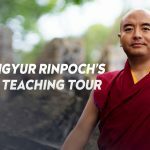 Encompassing the most important practices of the Kagyu and Nyingma lineages of Tibetan Buddhism and building on the foundational teachings of the Joy of Living, this path presents a series of meditation techniques designed to strip away the causes of suffering and uncover the radiant awareness that underlies all experience.